Hi, I’m Matt Padgett with Keystone Mortgage. Hope you’re having a great week! Just a reminder to live with purpose. When you’re towards the end of your life and you’re sitting on the front porch and you’re in that rocking chair – are you going to look back on your life with regrets or are you gonna look back on your life and say, “I lived exactly the life I wanted to live”? So, that’s a test that we use here quite often and we try to talk about it every month or so. 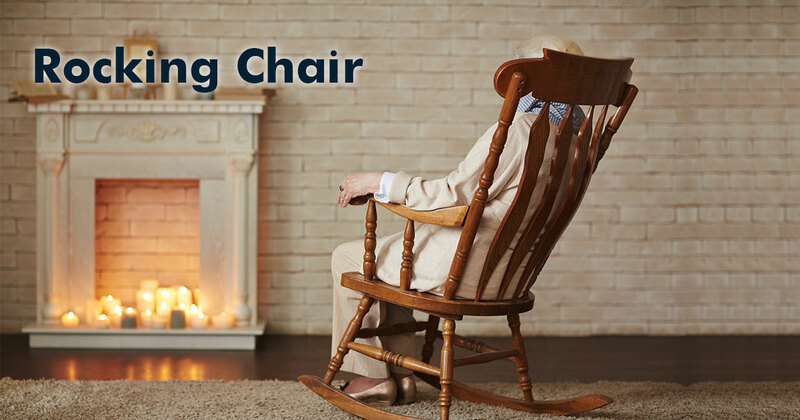 When you’re in that rocking chair, are you going to be able to look back and say, “I lived a life with purpose and I accomplished the things I wanted to.”? If you need anything from us give us a call, (865)-909-0211.